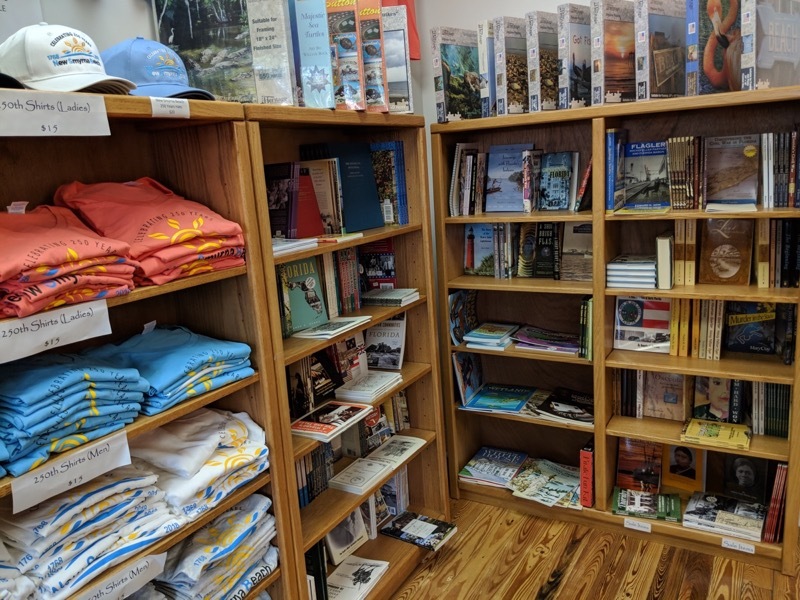 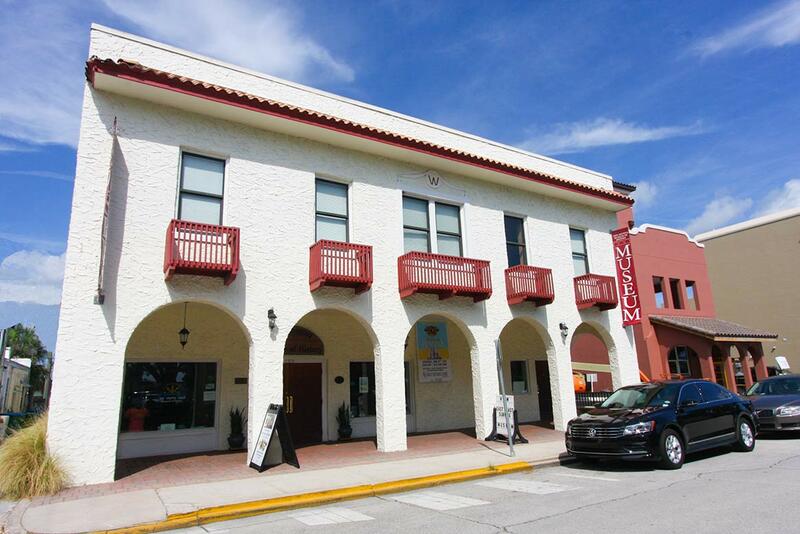 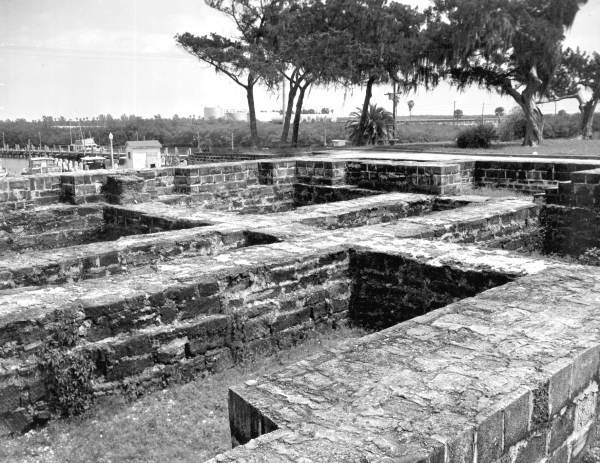 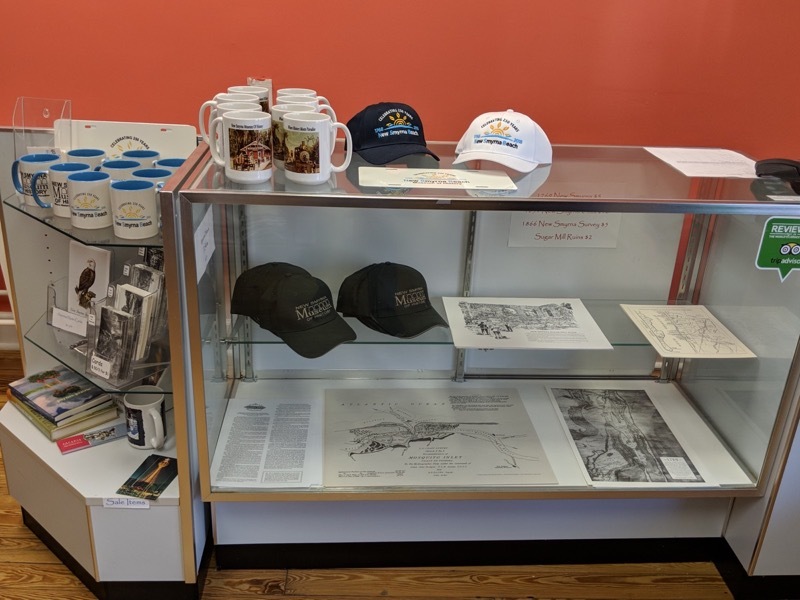 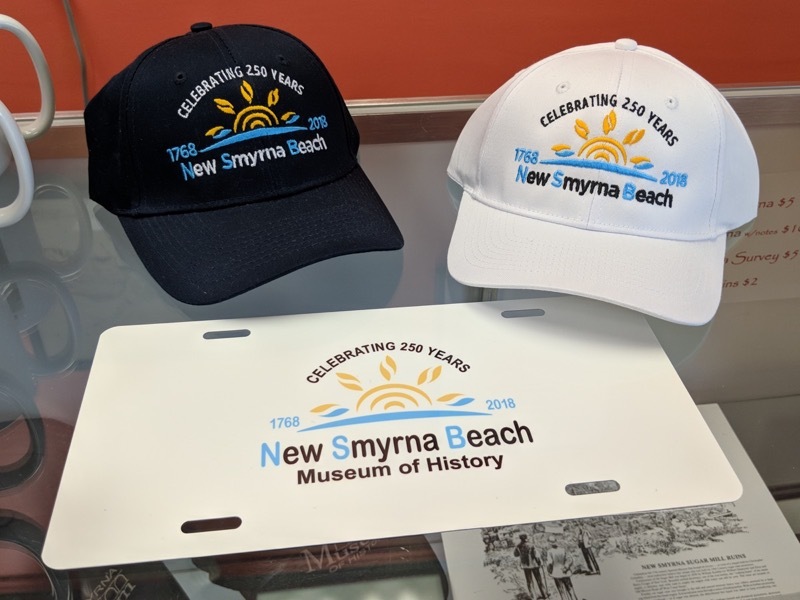 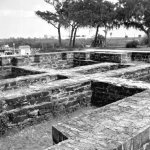 The New Smyrna Museum of History gift shop offers a variety of items for all ages, including books, puzzles, clothing, mugs, hats, and special 250th Anniversary commemorative products. 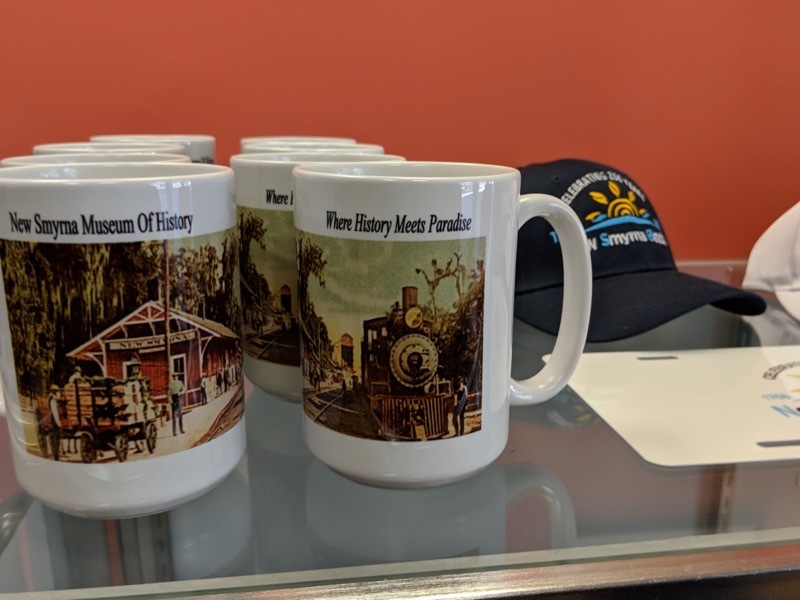 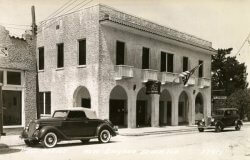 Many of our items are only available at our museum. 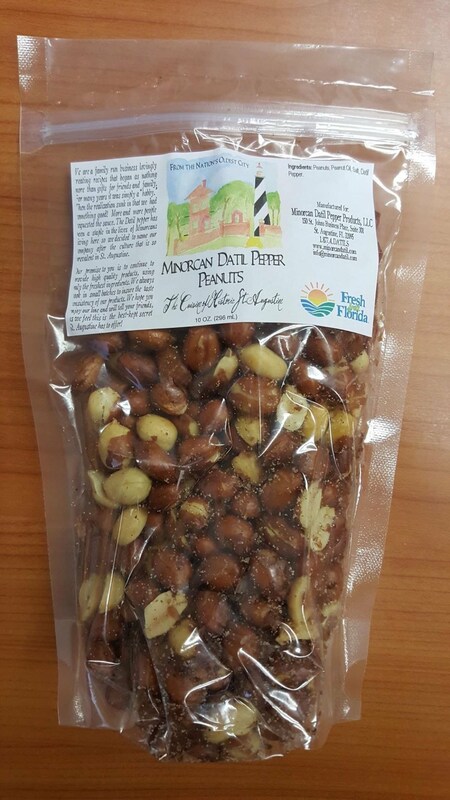 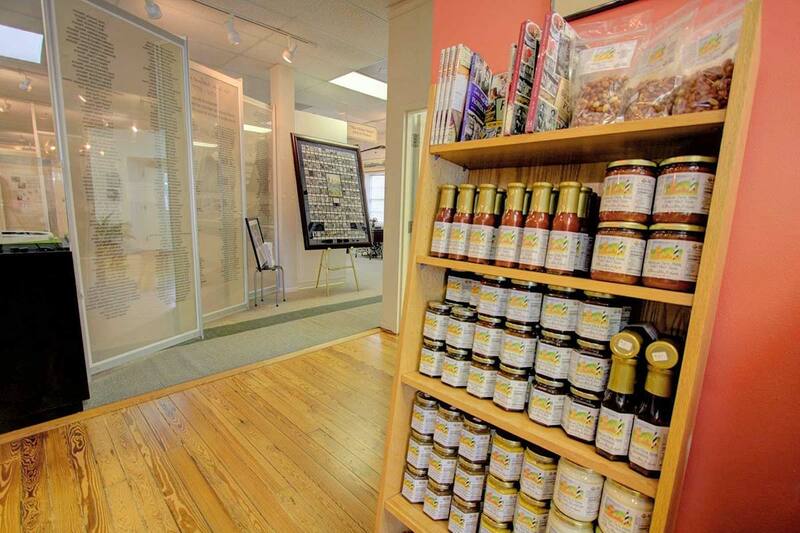 We also carry a selection of Minorcan specialty food items such as salsas, jams, sauces and nuts.